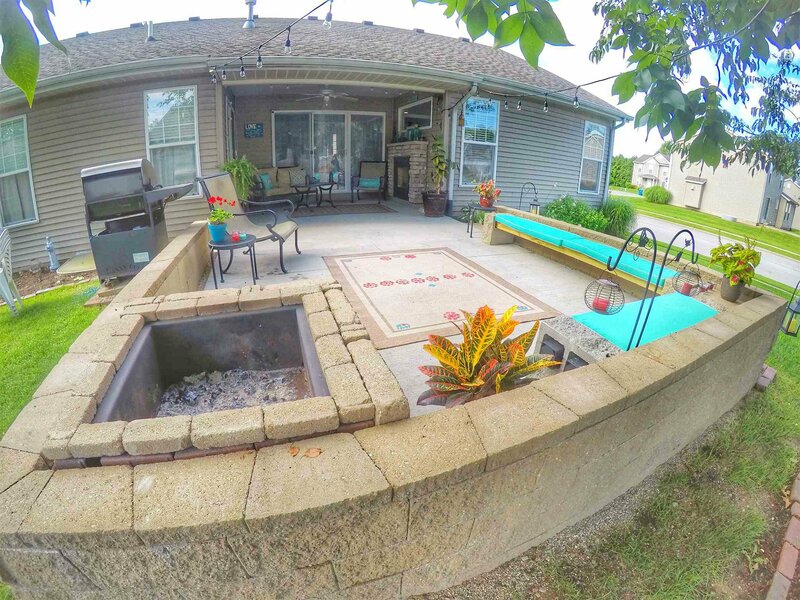 Gorgeous 4 bedroom, 3 full bathroom villa in the desirable Main Street Villas subdivision. 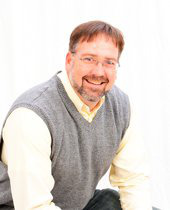 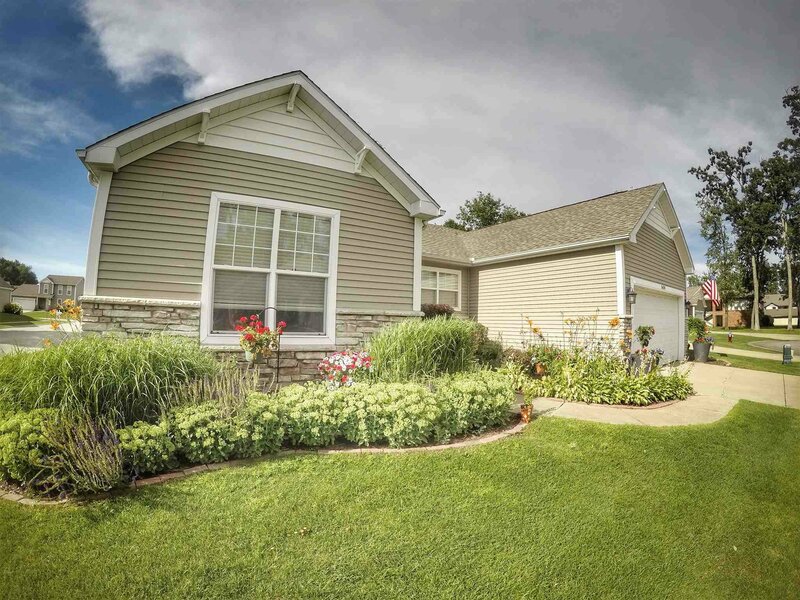 Enjoy the leisure of care free living with lawn care and snow removal. 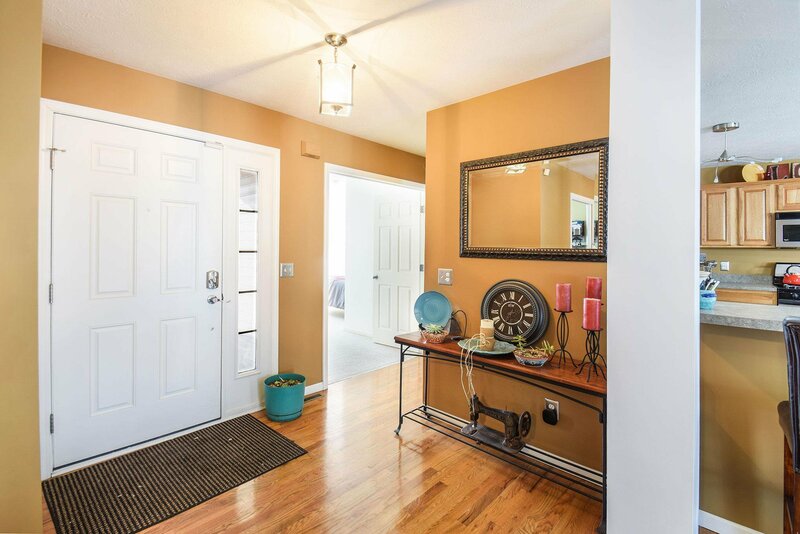 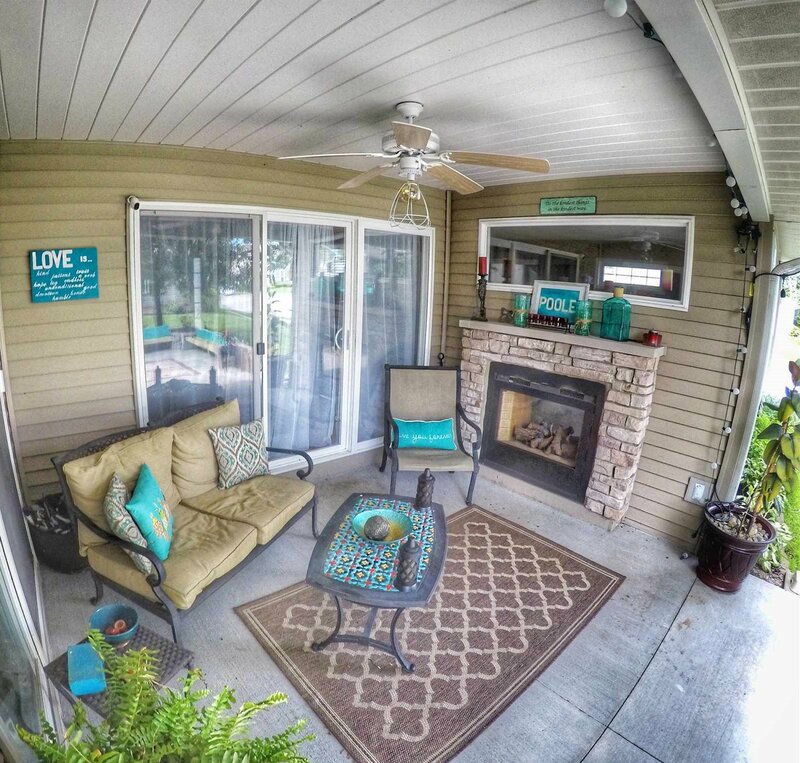 You will fall in love the moment you step in the front door of this open concept ranch home that flows with ease. 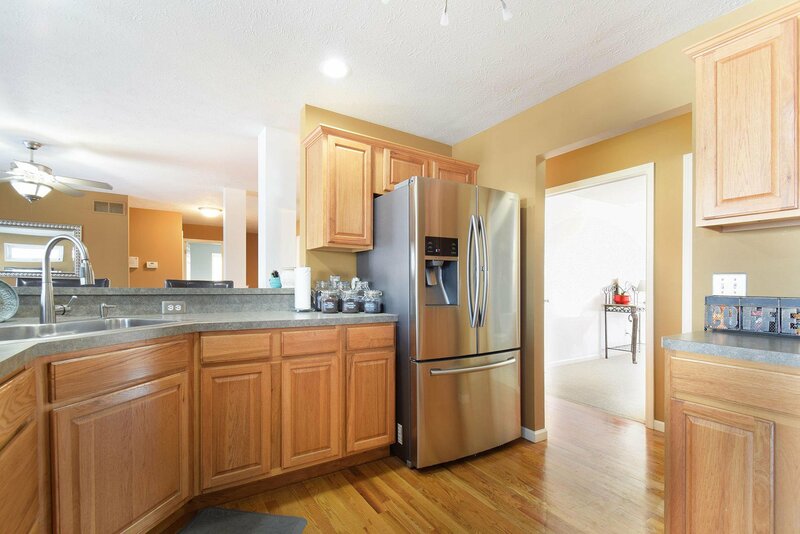 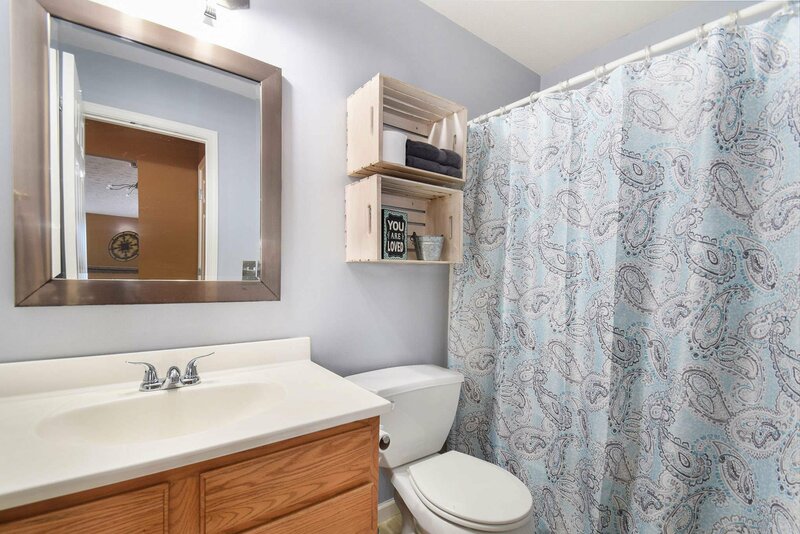 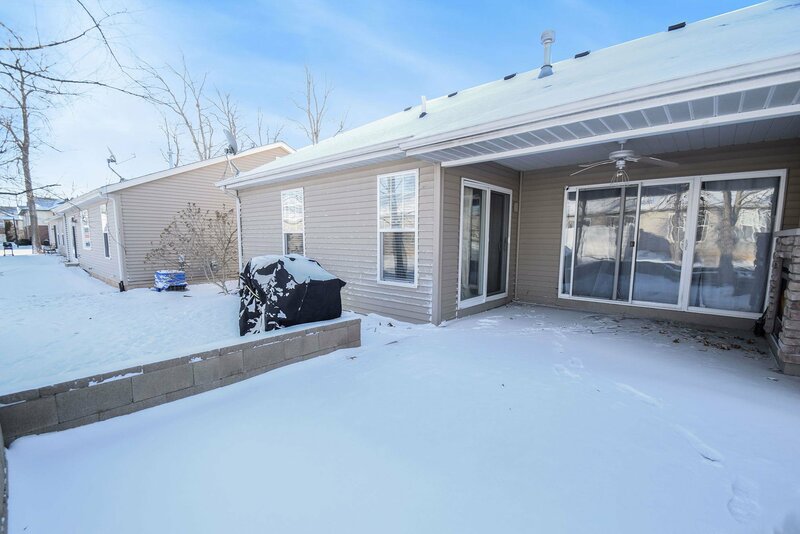 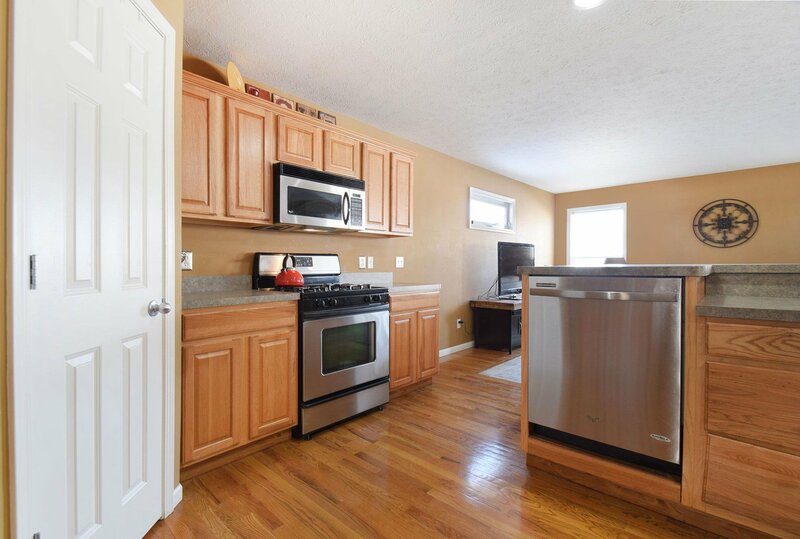 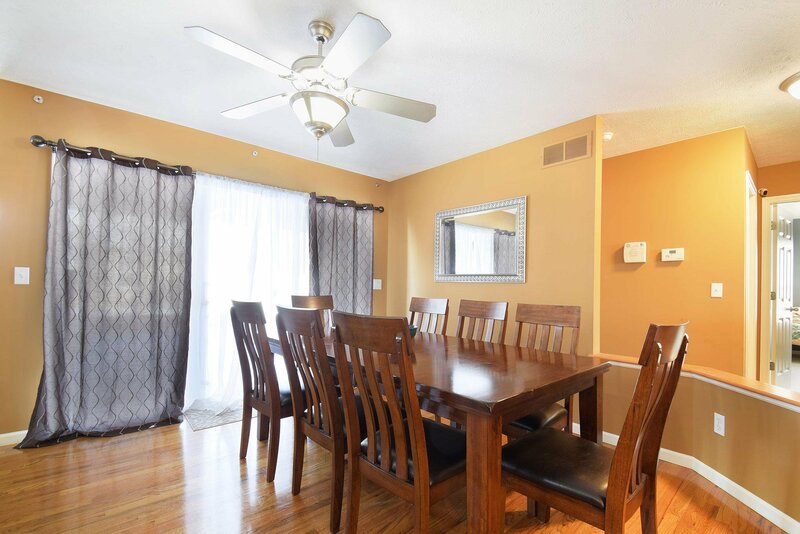 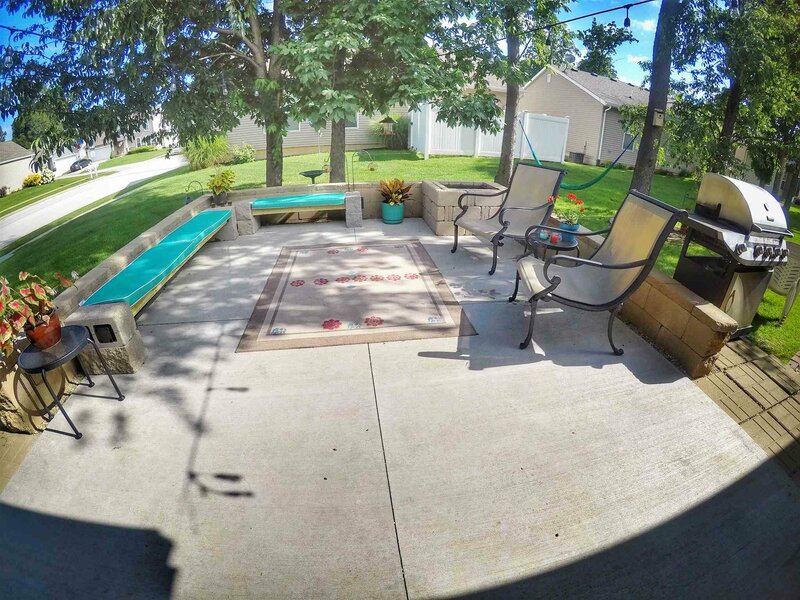 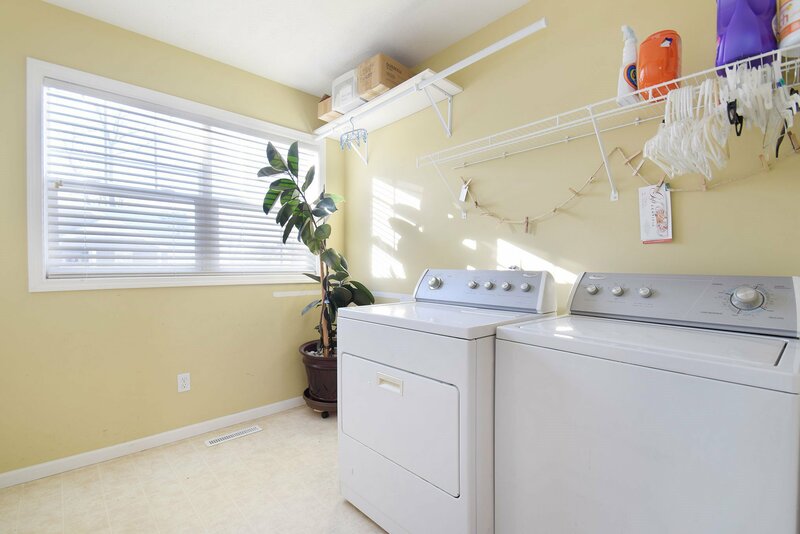 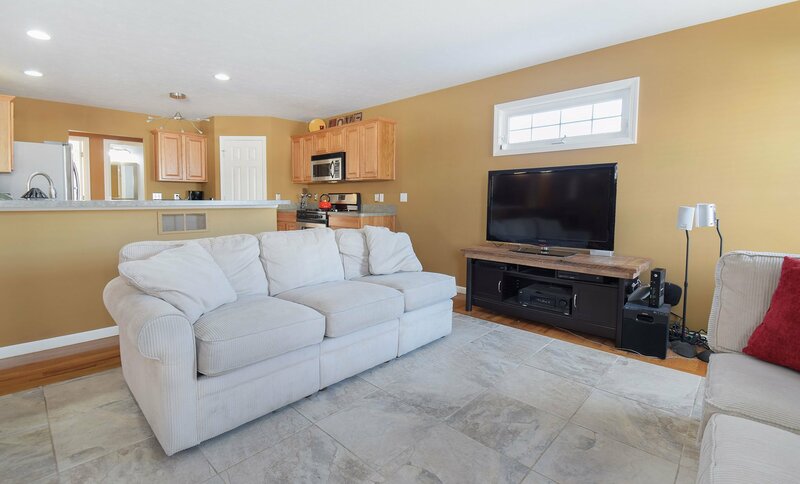 Loads of features including an upgraded kitchen with stainless steel appliances, extended counter top with seating, freshly painted through out, newer tiled flooring, new water heater, main floor laundry, oak hardwood floors, and walk in pantry. 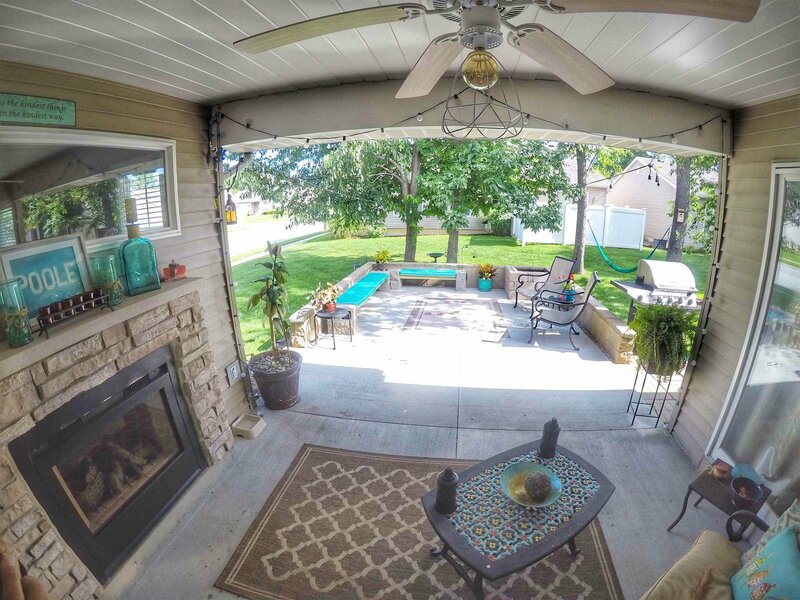 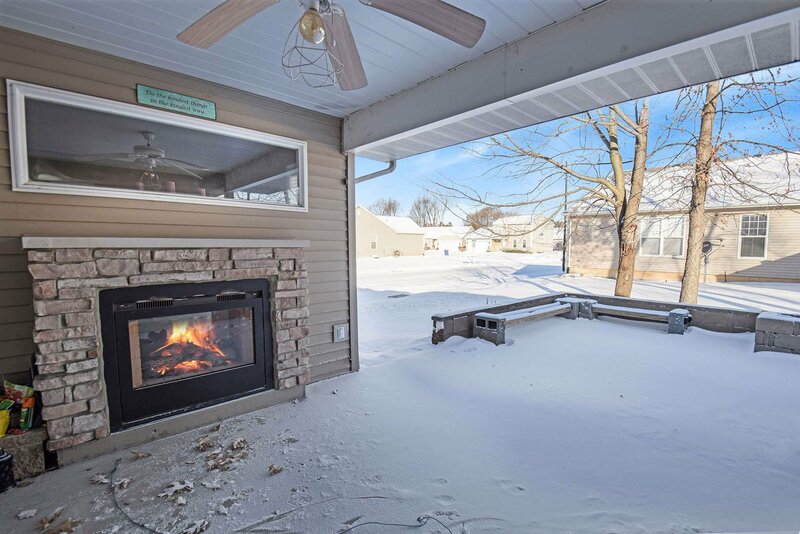 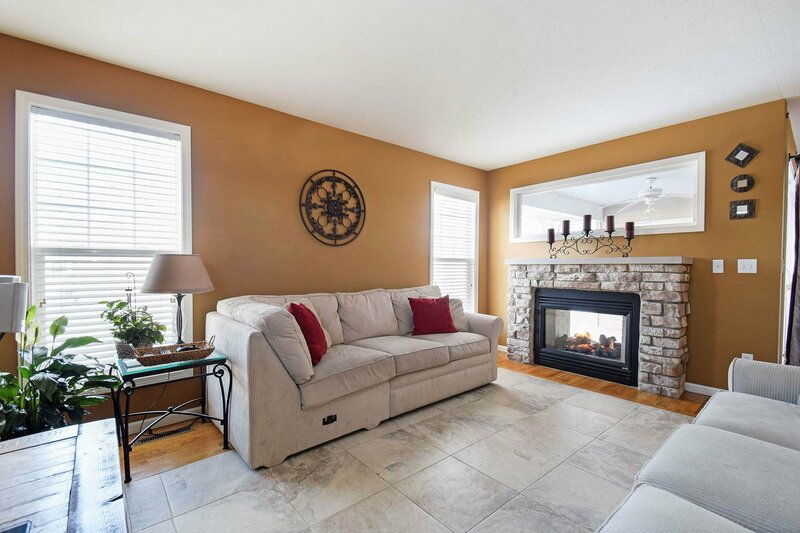 Living room has a stoned accented fireplace that is double sided, and can be enjoyed inside or outside on the newly finished patio. 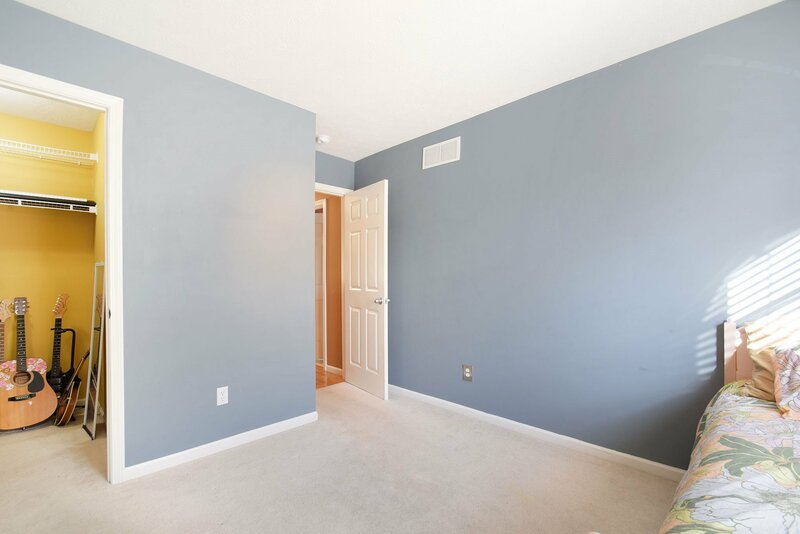 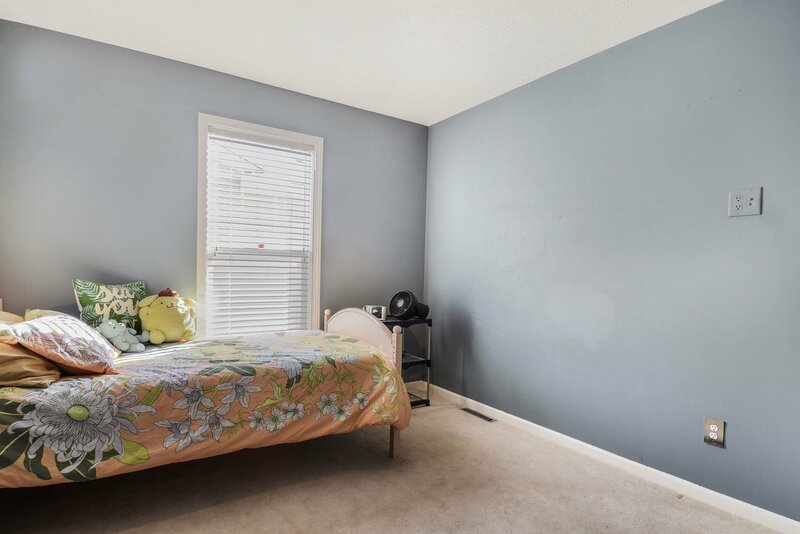 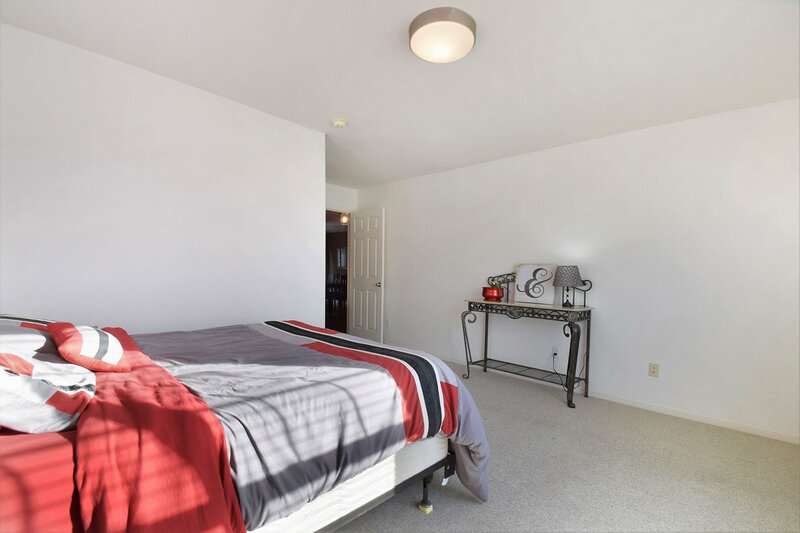 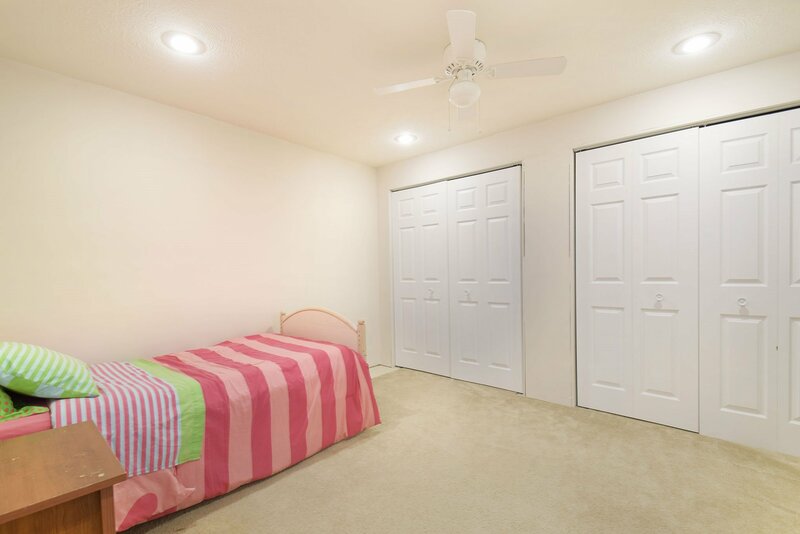 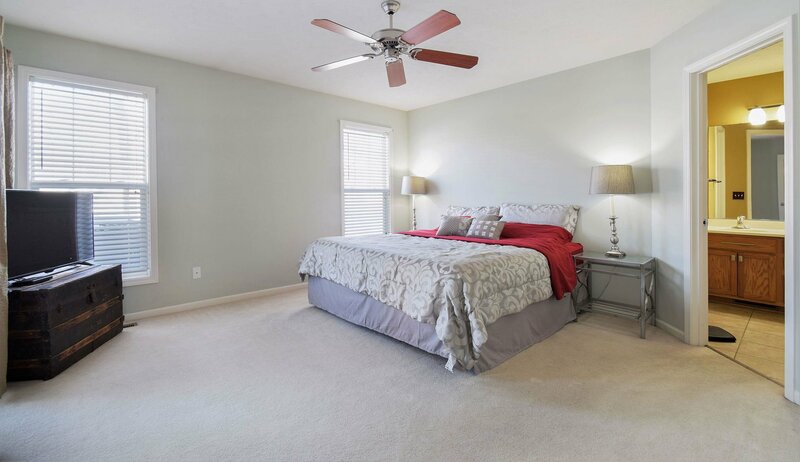 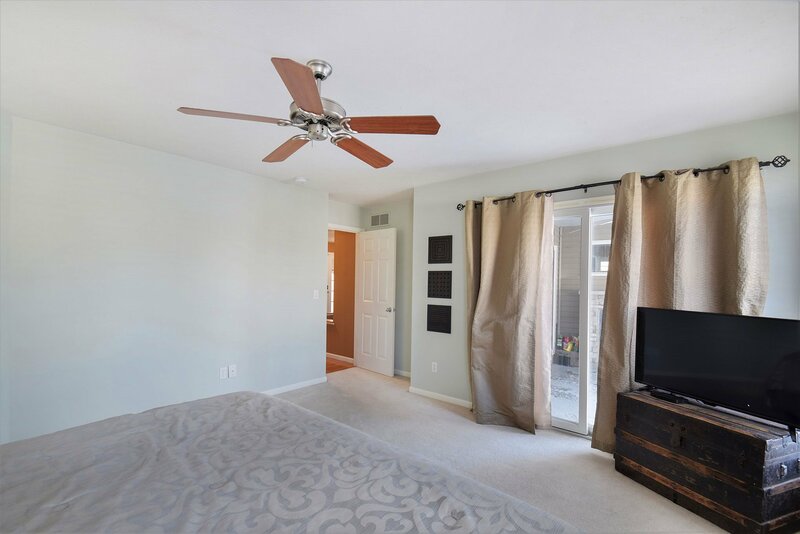 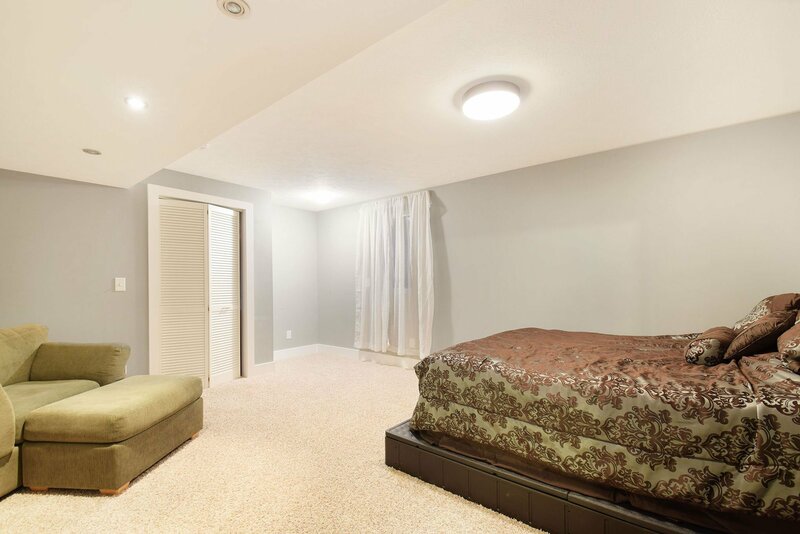 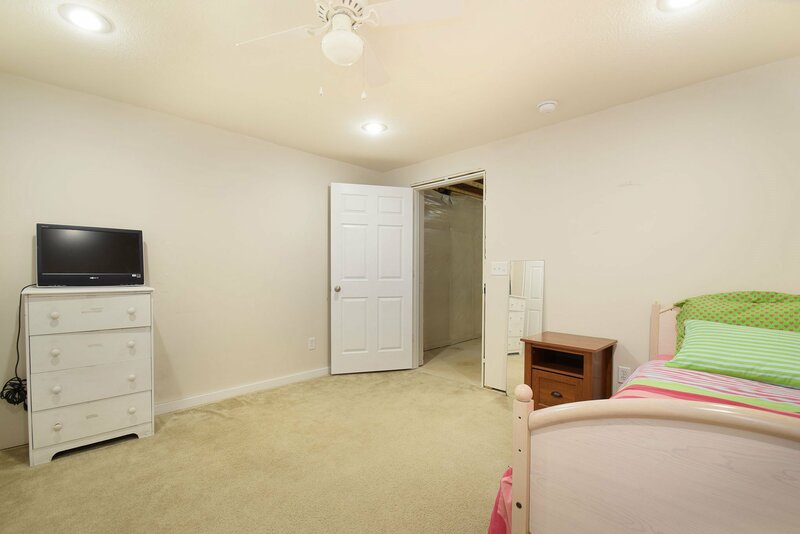 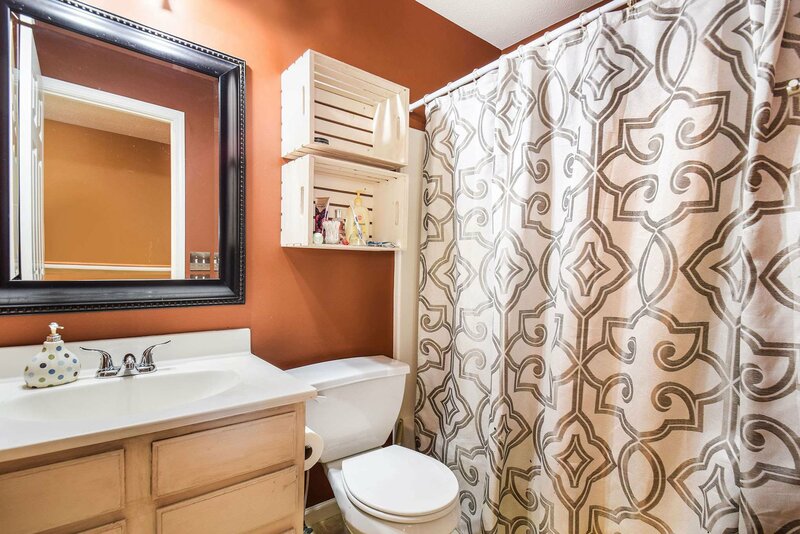 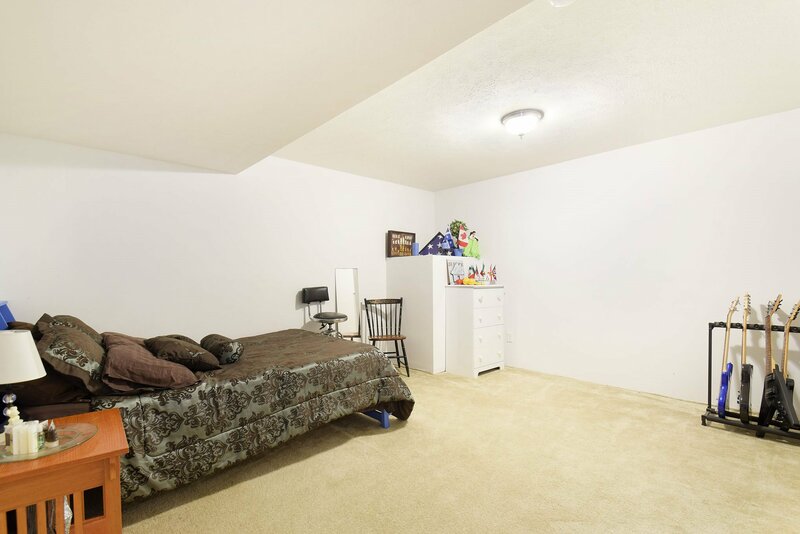 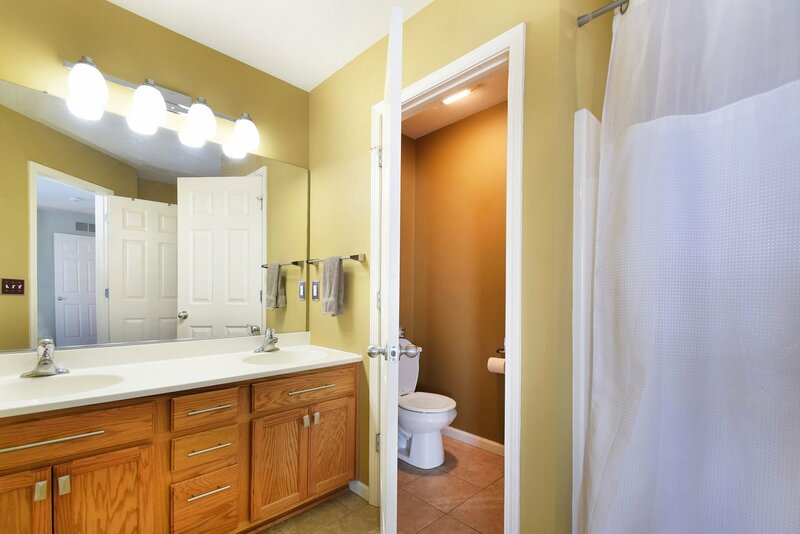 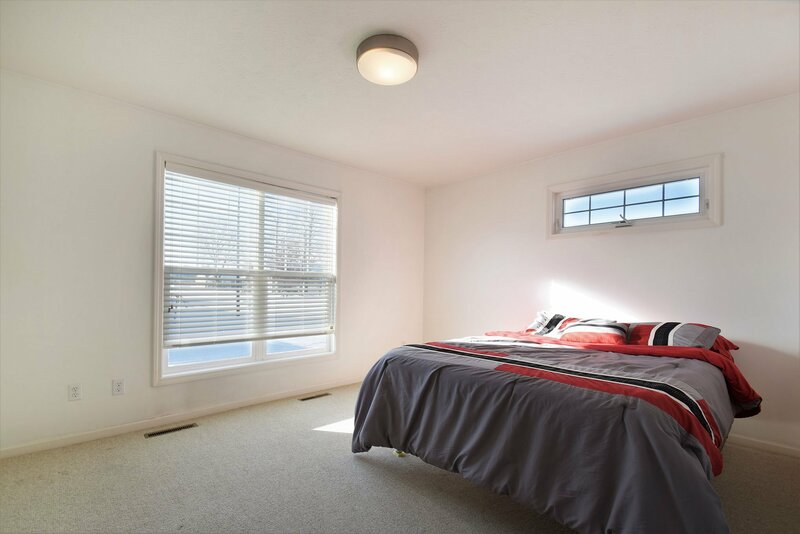 Nice sized master bedroom with ensuite that has it own patio access, and walk in closet. 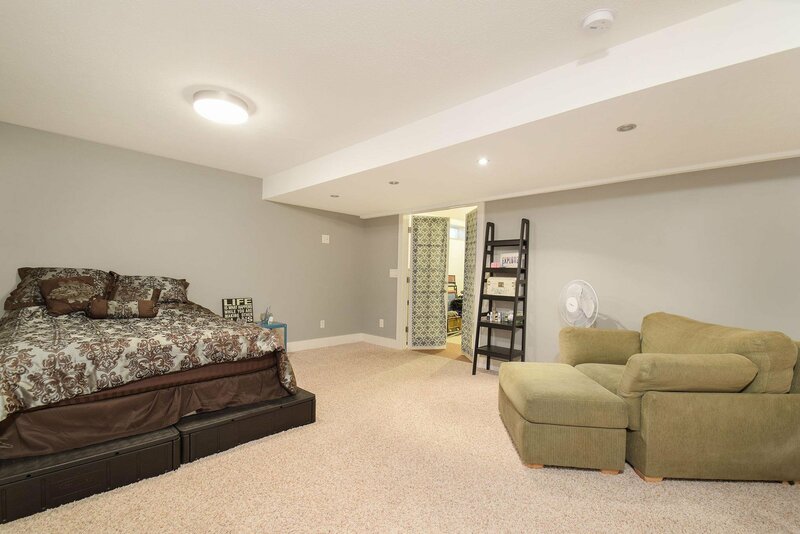 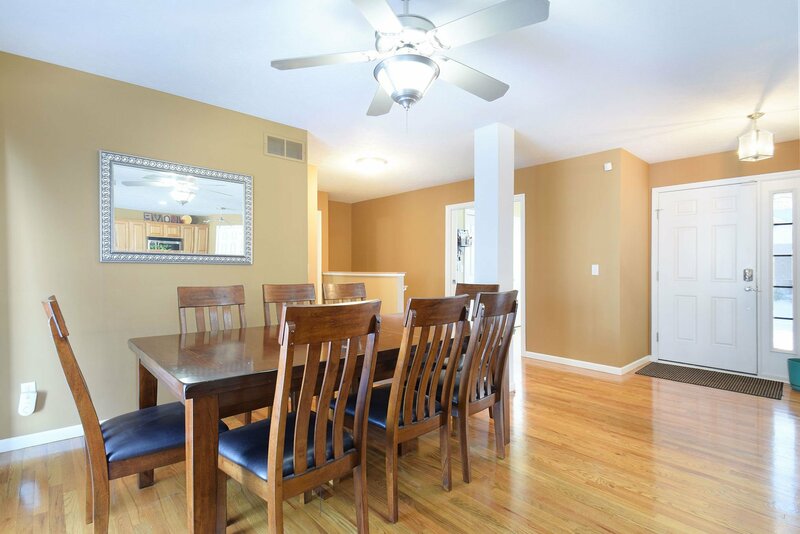 Partially finished basement provides for the possibility of 2 additional bedrooms, office, den or studio. 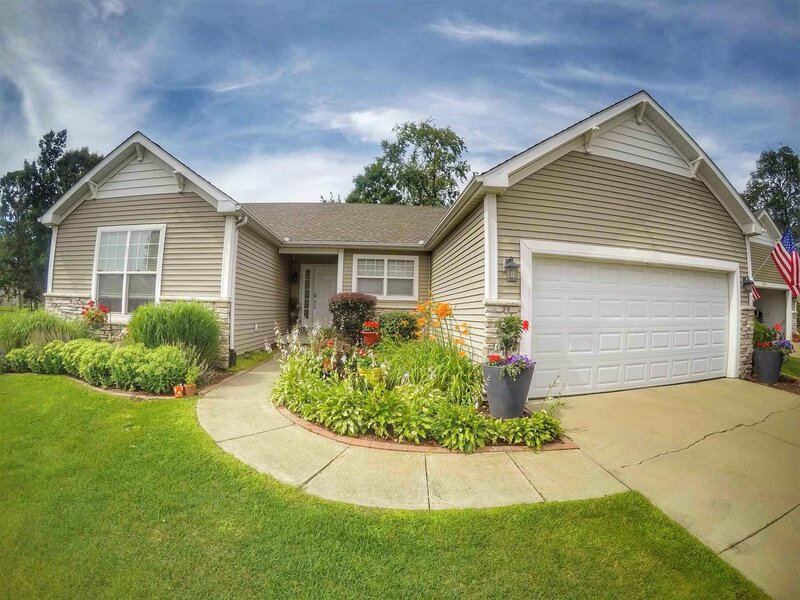 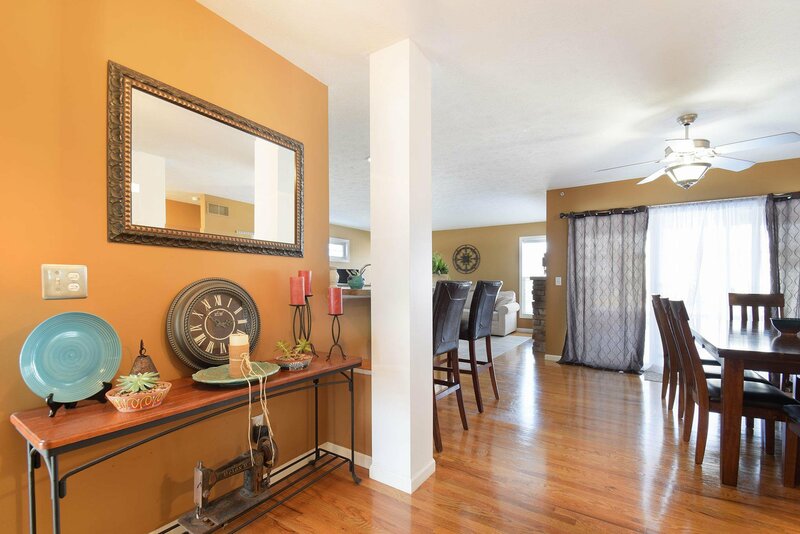 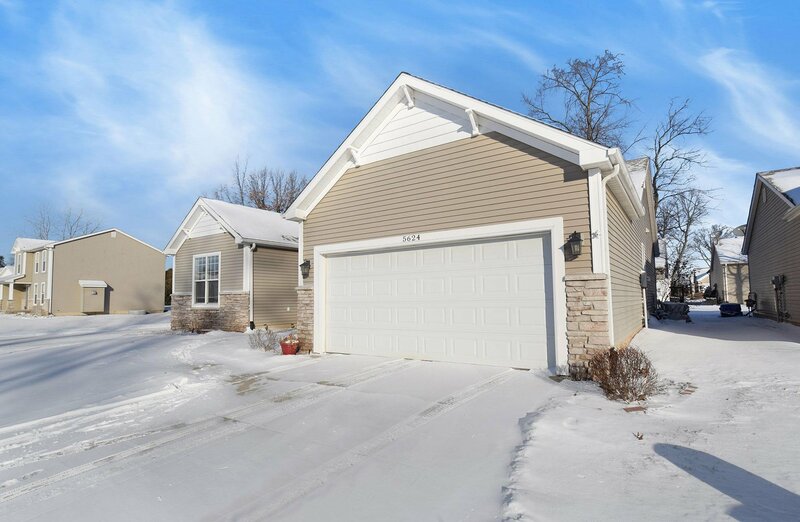 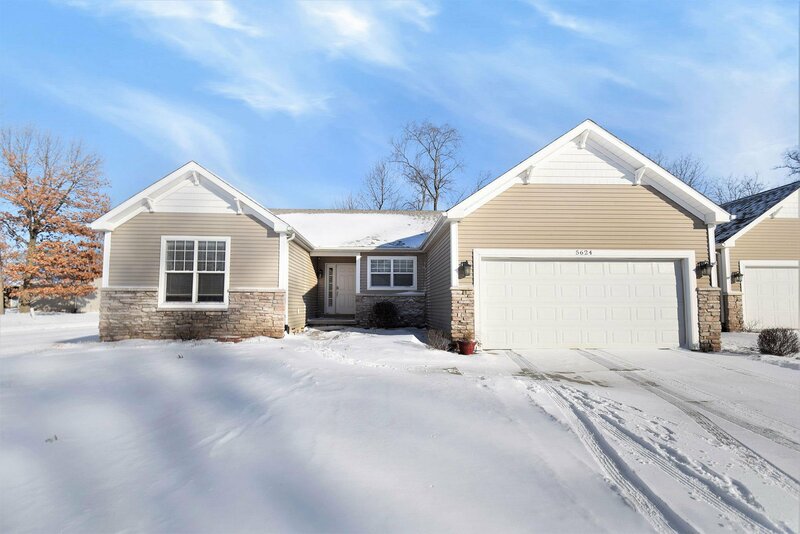 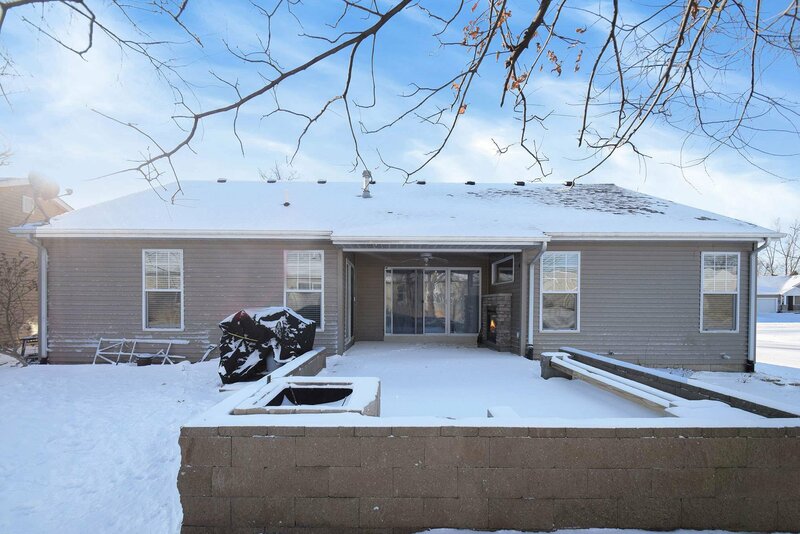 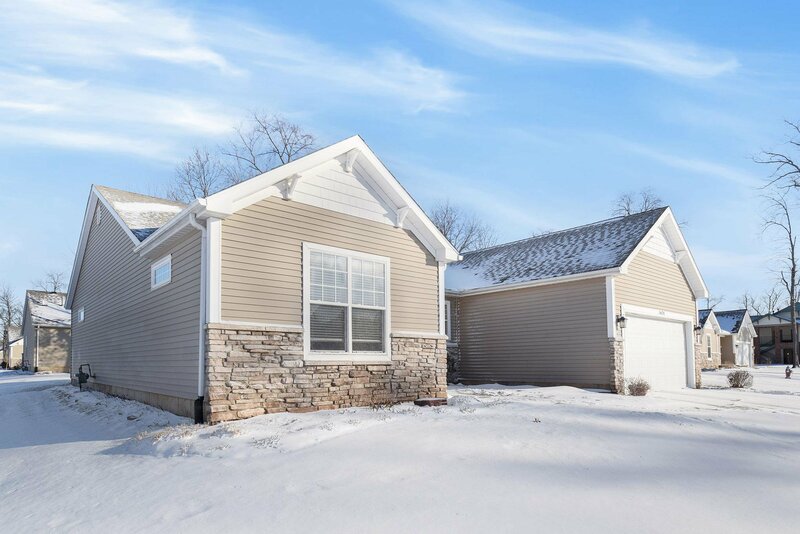 Located in the heart of Mishawaka, across from St. Joseph Regional Medical Center, minutes away from Notre Dame, and close to shopping and dining.